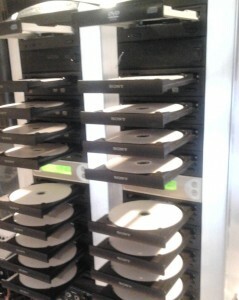 We offer a USB, CD and DVD duplication facility. If you’re looking for a cost effective duplication service with quick turnaround times, look no further. We can duplicate DVD’s, CD’s, and Customized USB drives. Whether it’s a single DVD or you need thousands duplicated, we can help. 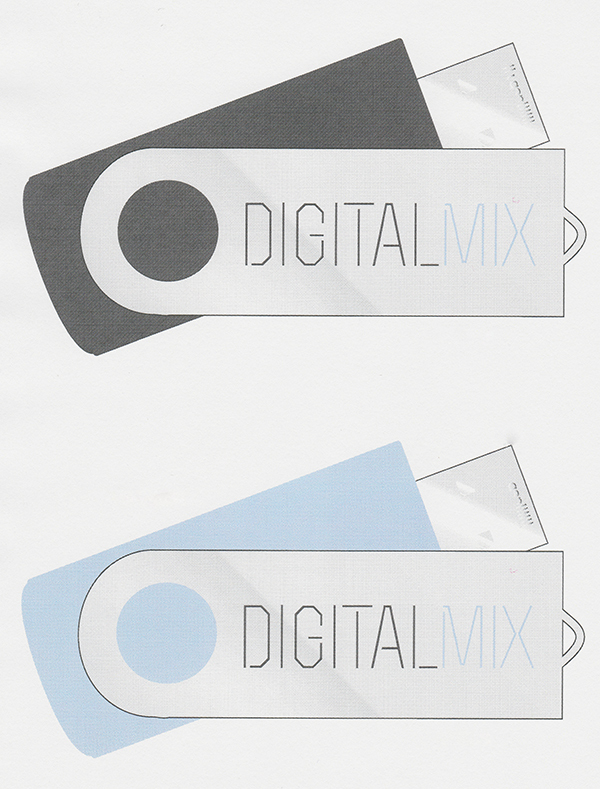 We offer full colour disc and sleeve printing as well as various packaging options. For conferences and events we can duplicate and print on site. Have you ever considered sending delegates away with all the conference Power Point presentations on one DVD? 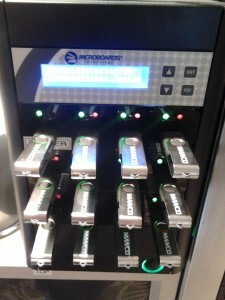 Or having customized USB drives with your company logo printed on them? No packaging included in above rates, see our packaging section below. Kaleidoprint are our partners in Digital Print and offer high quality digital print and finishing services. DVD Mastering charge if a master DVD is not supplied. $ 75.00 charge applies if we have to create a master DVD. This price is for a autoplay DVD excluding interactive menus and other DVD features. Artwork charges if artwork not supplied. A minimum artwork generation fee of $75.00 applies if we have to design or alter artwork. Artwork should be supplied as print ready PDF with bleed or high resolution JPEG image files. Below are two of the more popular types. Drive and swivel colours can be mixed to suit corporate colours and identities, we can also have the drives branded with your company logo.